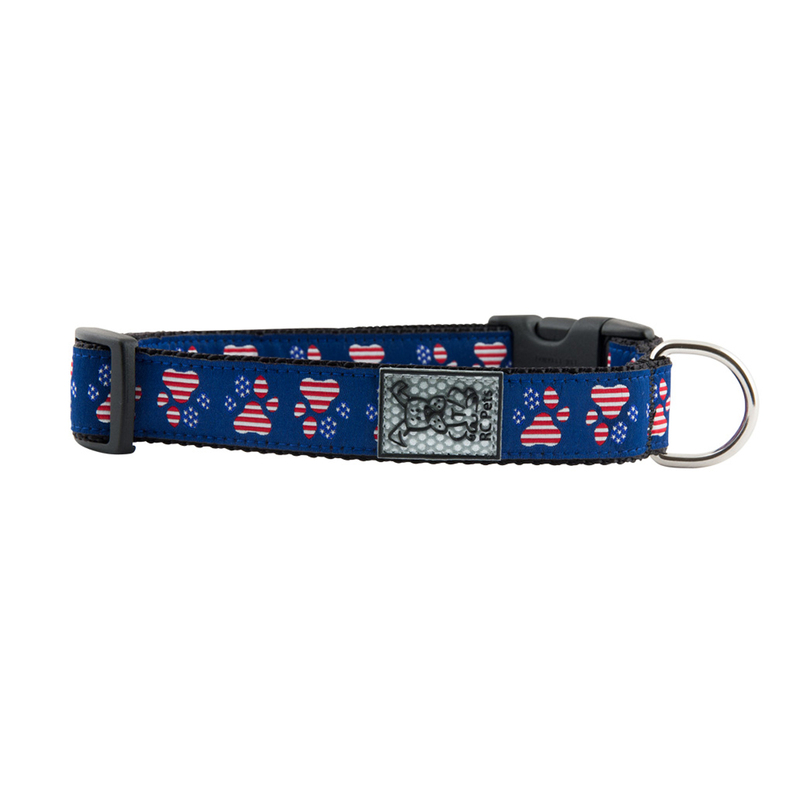 Your dog will love the style and comfort of this high-quality Patriotic Paws Adjustable Clip Dog Collar in Navy from RC Pet Products! The Patriotic Paws Adjustable Clip Dog Collar is a fully adjustable collar that is comfortable and easy to put on or take off. The collar stands out even on bushy haired breeds. This collar features an original RC Tape pattern, nickel plated hardware, and a reflective label for nighttime visibility! This patriotic style collar features paw prints with the American flag pattern because dogs enjoy showing their patriotic spirit and the freedoms of being "bone in the USA." 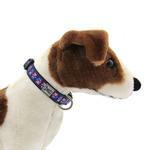 This dog collar is made to last so it's ideal for everyday use - not just for the 4th of July or any American holiday. 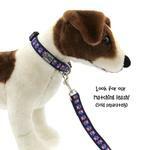 Matching leash sold separately. Made in Canada. Posted On 09/22/17 by Sonja R from Glendale, AZ Yes, Sonja R recommends this product! This collar doesn't just look great, it's also very well made. Ordered the medium size for our 45 lb Terrier Mix and it fits great. Love everything with paw prints but that one is definitely special! Posted On 12/01/16 by Eylul from , Yes, Eylul recommends this product! I really likes this collar, it is comfy and hard to get dirty. I wish yu guys carried more Greenies products.